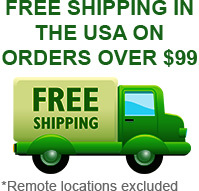 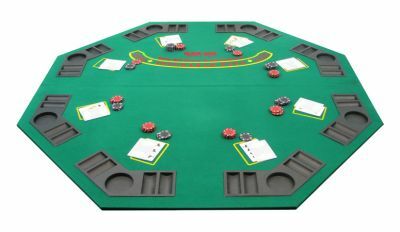 The Deluxe Blackjack Table Top is an octagonal folding blackjack table and is a sturdy, portable gaming surface. 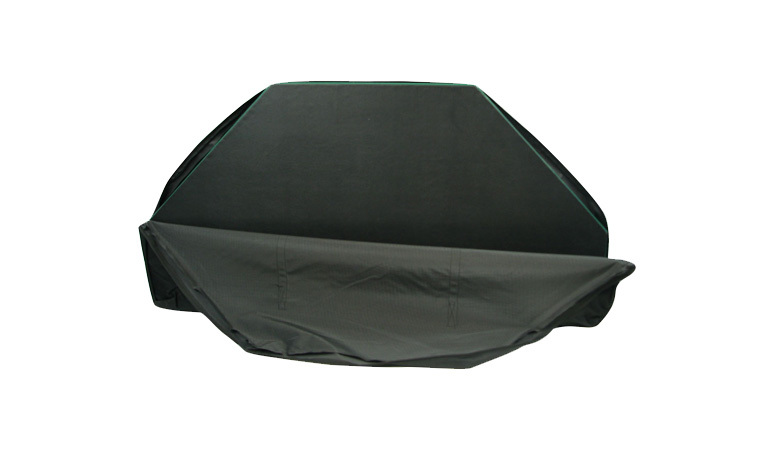 Includes a black vinyl carrying case for easy transport. Measurements are 48" x 48"